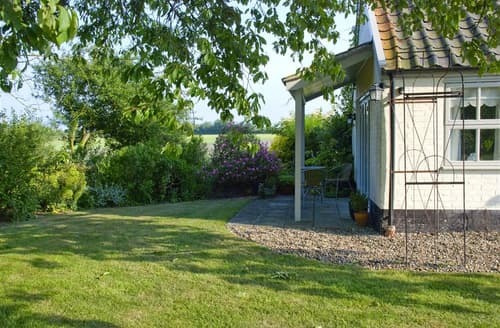 Suffolk may not be an obvious location for a holiday when you put it up against the giants like Cornwall or the Lake District. 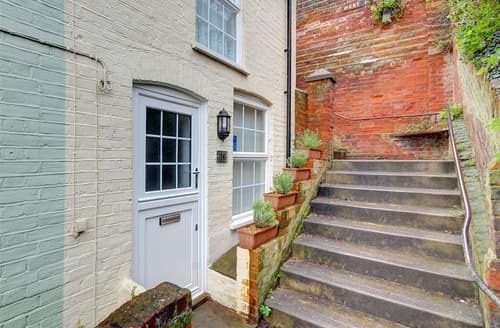 However, this sleepy corner of Eastern England is ideal for a break away, and the fact that it’s not overly touristy really adds to the appeal! 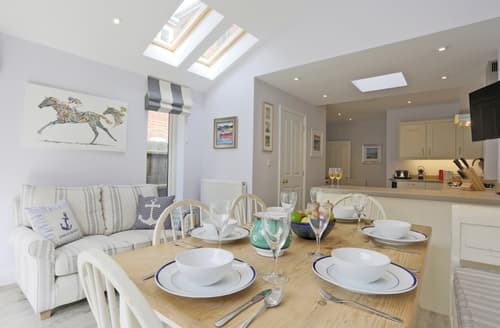 There’s actually a lot going on in this beautiful part of the world, and as well as boasting miles of stunning coastline it’s also packed with picturesque medieval villages, some world class restaurants, and is the home of Newmarket Racecourse – the epicentre of horseracing for this part of the country. 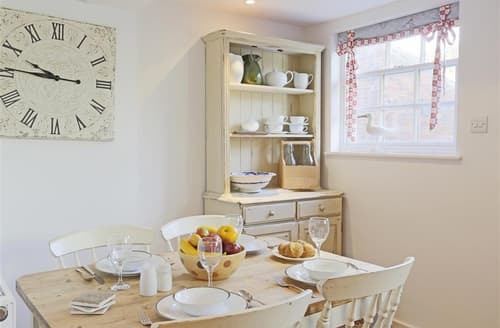 You’ll find lots of great Suffolk holiday cottages scattered through this amazing region, so whether you’re looking for something conveniently located in the county town of Ipswich, or a rural idyll that’s perfect for a romantic getaway, you have plenty of options. 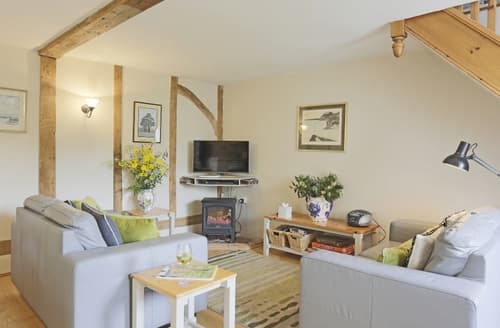 Take control over your next break and experience the benefits of holiday cottages in Suffolk, from the comfy beds and roaring fires, to the amazing locations and great attractions. 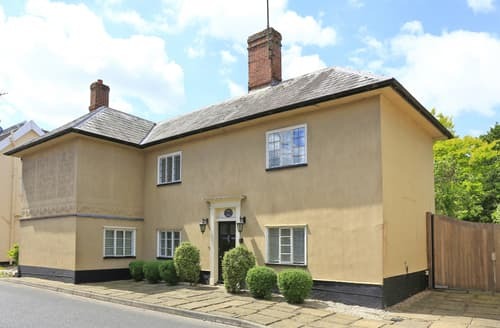 Suffolk is very varied and includes lots of picturesque towns and villages. It even has its own stretch of coastline. This fascinating place is particularly worth visiting if you have a passion for history. Sutton Hoo, the location of the largest unearthed Saxon burial of its kind, can be found in Suffolk and is where you can experience a full-sized reconstruction of the ship’s burial chamber, visit exhibitions, and look through a window into the region’s Saxon heritage. The county of Suffolk is also home to a number of very well preserved castles. Framlingham Castle and Orford Castle are both prime examples and are today run by English Heritage. A visit to these stunning castles is a must if you’re traveling with kids and they’re both open to visitors and include an audio tour. 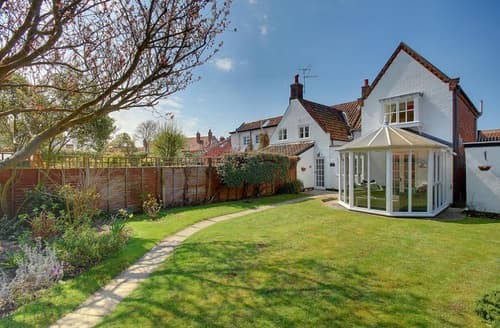 As well as rolling hills, incredible historic buildings and beautiful towns and villages, Suffolk also boasts a quality coastline. The most popular beach in Suffolk is south of Claremont Pier in Lowestoft, where you’ll find lots going on, including restaurants, cafés and various amusements. 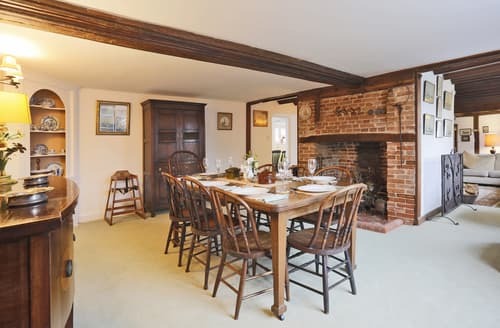 From historic hideaways to super-comfy modern properties, you’ll find some excellent holiday cottages in Suffolk, including pet friendly options, cottages with pools and cottages by the coast. 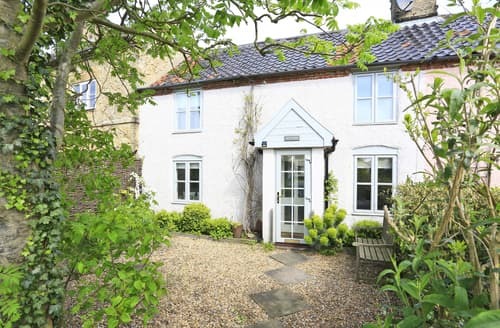 What our customers are saying about our Holiday Cottages In Suffolk To Rent. 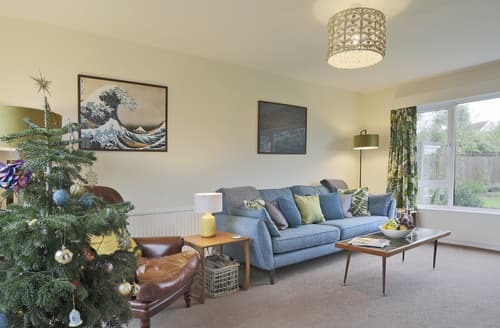 "An amazing property, so beautifully presented and with many thoughtful touches – the owner went out of her way to make it welcoming for the multi-generational group who were there for our wedding. 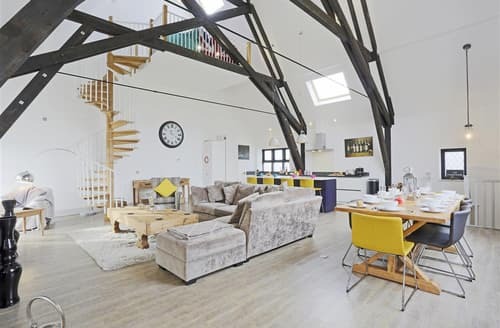 Our little grandsons adored having the mezzanine level as 'their' playroom, our grown-up children appreciated having their own bathrooms (which meant they could all get ready for the wedding without having to queue for showers!) 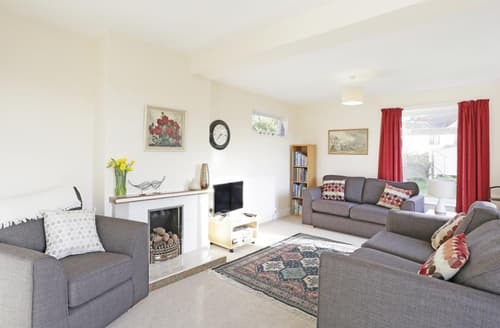 and we all loved the sheer amount of space in which to spread out and welcome visitors. 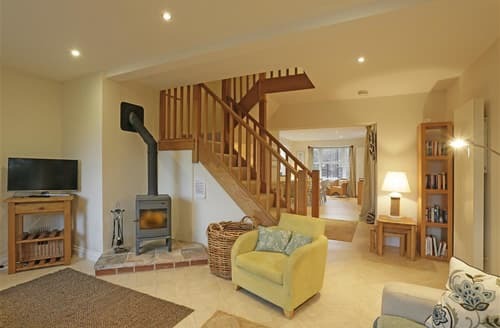 Can not recommend this property highly enough – it was the perfect base for a very special gathering of family and friends and we know many who visited while we were there will be making their own arrangements to return"
"A fabulous week in a delightful property to celebrate my 60th Birthday with family & friends. The weather was perfect for walking/exploring the Deben. Galley was excellent and good take away from Bengal Royal. The drive to Ransholt Arms well worth it, good food in ideal riverside setting (dog friendly, easy riverside walk) Also managed breakfast on Lady Florence from Orford - lovely river trip, good commentary and excellent breakfast for the hungry. Woodbridge has a good range of shops our favorite being the deli. 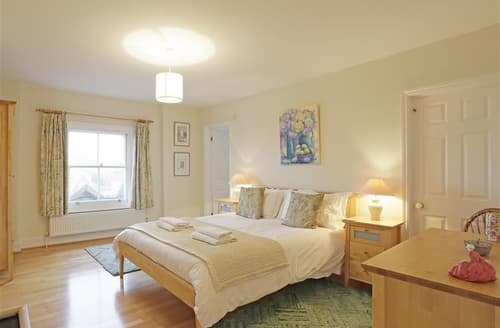 Thank you for providing a really well equipped and thoroughly stocked house for our trip." 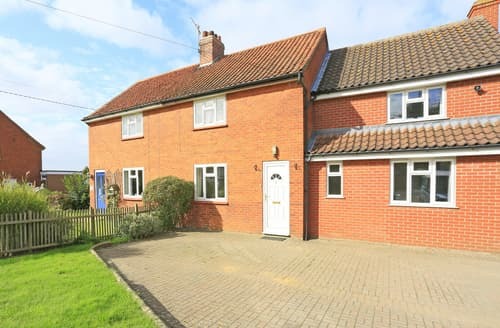 "Great property for a family holiday. Good sized, totally private garden where we were fortunate to use daily due to fantastic weather. 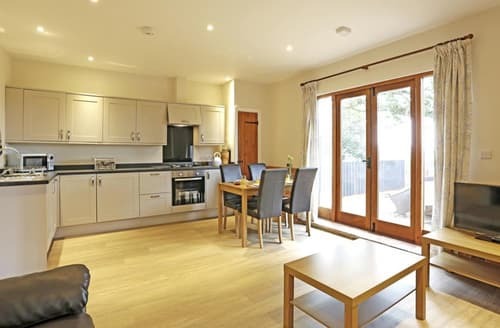 Very well equipped, including lots of extra family entertainment. 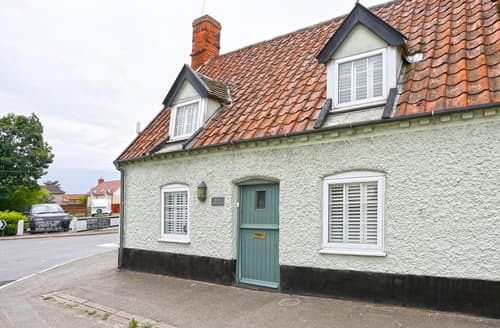 We were impressed by the area and used the home as a base to visit Aldeburgh, Southwold, Beccles, Felixstowe, Lowestoft and finally Walberswick which was a great hit with our grandsons..very pretty village with the best crabbing ever! We were equally impressed with the Suffolk Secrets team. 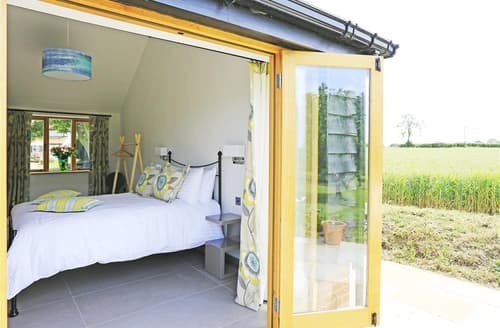 We thoroughly enjoyed our stay in Snape and loved the surroundings." "What a wonderful stay! The house is perfectly equipped for our family and really clean. Everything has been thought of, and more! 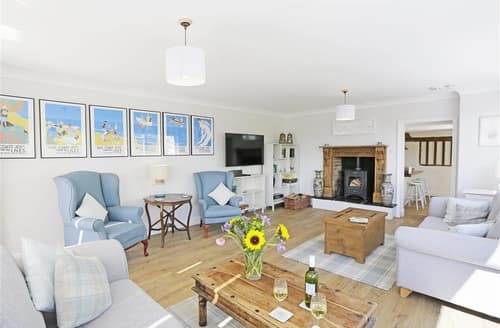 The kids have enjoyed all the games and toys and the wonderful big garden, and the adults have enjoyed restful sleeps and relaxing evenings with a lovely fire. 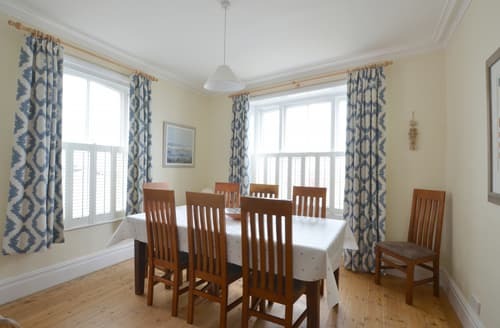 The location is great, close to the beach, high street and supermarket, and it was great having the driveway, as parking seems to be tricky in Aldeburgh. 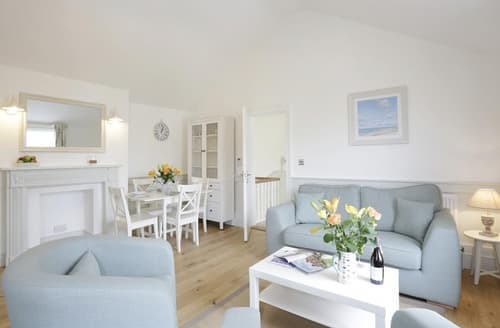 We will definitely be booking S127636 again and are already looking forward to our next stay! " "Thank you so much for your wonderful hospitality. 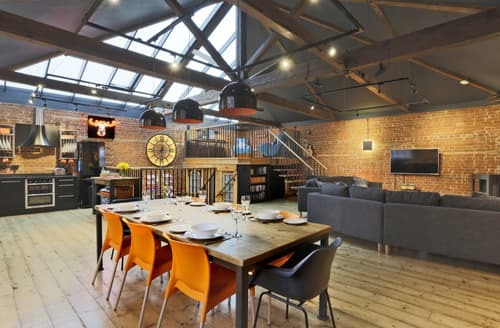 Not only is the Warehouse exceptional, you have thought of everything to make this a lovely place to stay. The mezzanine provided the perfect [lace for our Daughter to study whilst we explored the area. We enjoyed Woodbridge, Southwold & Orford Castle and Ipswich mariner to name a few. The best trip.. Southwold Pier, we saw a seal as we walked the beach and a meander to the old Mariner for a pint of Ghost Ship and fish n chips - lovely! 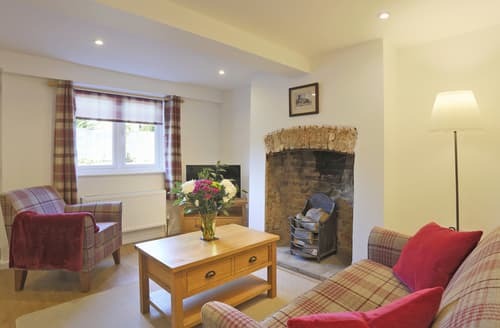 Thank you for a relaxing stay in Suffolk."